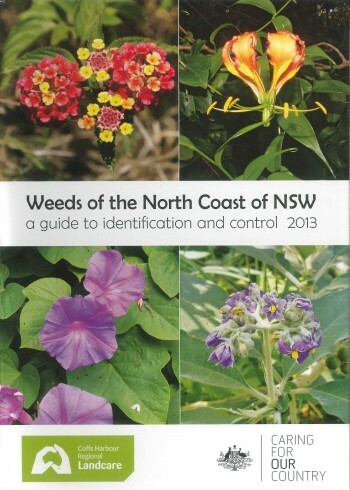 For further information about weeds of the North Coast please refer to this booklet. Link for the above publication. 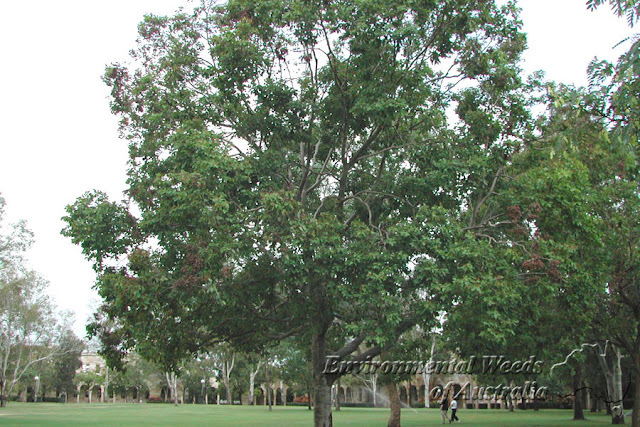 The real cost of weeds to the Australian environment is quite difficult to calculate, however if the agricultural industry spends around $4 billion a year combating the spread of weeds, a very conservative estimate would be to at least match that figure. 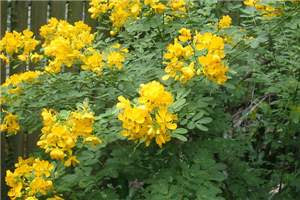 Of all environmental weeds 65% are escaped garden plants. 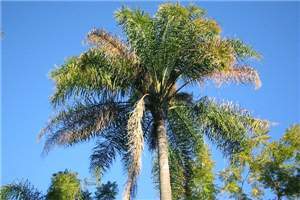 Garden escapes are not a new issue, weeds have been around since the first settlers brought along reminders of their homeland to help them settle into their new strange land, growing trusted and familiar plants. The Australian landscape must have seemed very inhospitable and to grow something from 'home' would have been very comforting. Since 1778 there have been many introduced things going totally haywire, take the rabbit for instance, which has been an environmental pest of huge proportions. 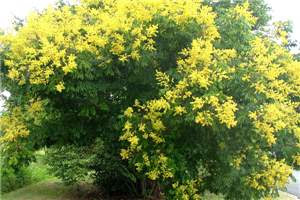 So damage to our environment is not just limited to the horticultural sphere. 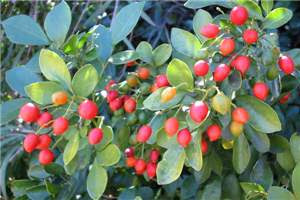 The Nursery & Garden Industry are actively limiting the availability of invasive plants by preventing their production and sale. Greater awareness and education of the home gardener has to addressed too. The CHGC has been proactive in introducing guest speakers who have been very informative about local weeds and how we, as gardeners can do our bit to prevent these 'escapees' from doing even more damage to the environment; posts and articles on our website and facebook and general discussion at meetings. 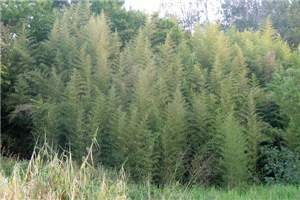 An 'environmentally invasive plant' is just another term for a weed - a weed is any plant that poses a threat to the environment, adversely impacts human and animal health or causes crop losses. 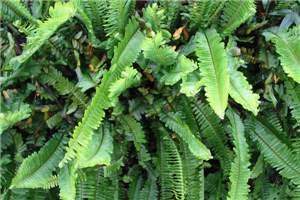 For most gardeners, many of the characteristics we desire most in garden plants are the same as those that make them weedy, plants that are fast growing, disease resistant and reproduce easily! 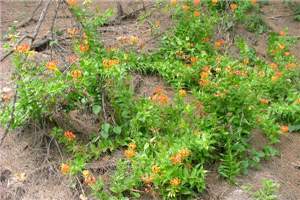 Noxious weeds: are plants declared by Sate or Territory Governments. 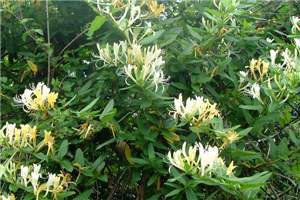 In general terms most state legislation will say that declared noxious plants cannot be grown, sold or transported or transposed and removal is mandatory. Weeds of National Significance: are some of the most significant weeds in Australia and have all been declared illegal for sale in each state of Australia. 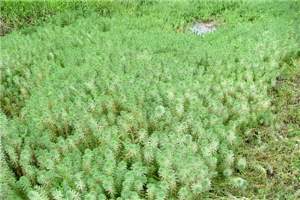 Environmental weeds: plants that are or have the potential to impact the natural environment by destroying habitat or over-running indigenous species and altering local biodiversity, many of the worst environmental weeds are garden escapees. 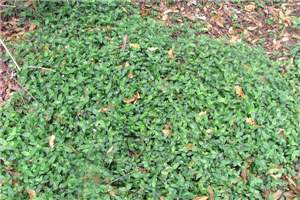 Agricultural & Horticultural weeds: plants that have a negative effect on crop or animal production.